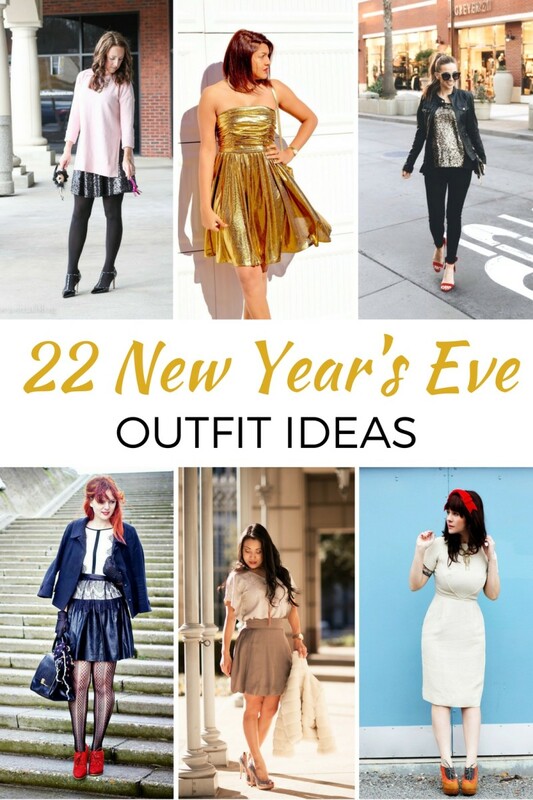 22 New Year's outfit ideas that will inspire you to stay up past midnight. We hope everyone had a wonderful Christmas and Happy Hanukkah to those celebrating! Whether you&apos;re staying in or hitting the town, New Year&apos;s Eve demands some glamour and sparkle! Here are 22 outfit ideas to inspire you to stay up past midnight!